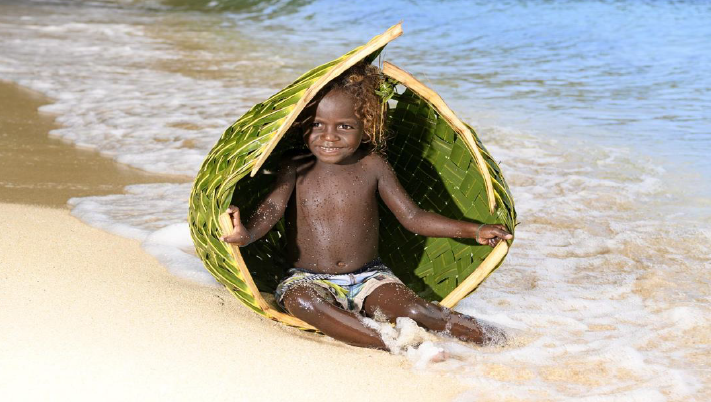 Welkam to the Solomon Islands, an undiscovered paradise, a scattered, emerald green necklace of 992 islands where time has chosen to stand still, where happy, smiling people go about their day to day lives ensuring the customs and traditions of yesteryear remain the very backbone of life in this true South Seas idyll. 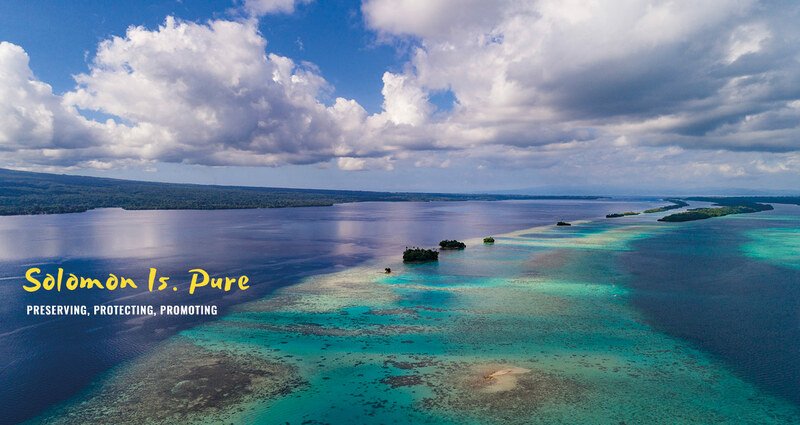 Little has changed in the Solomon Islands since they were first discovered by Europeans in 1568 when Spanish explorers first sailed into this tucked away corner of the South Pacific. While vestiges of their visit remain in the many beautiful names bestowed upon parts of this archipelago, perhaps the most famous of all is Guadalcanal, the place where the armies of the world came together in destructive force during WW11 in a battle that was to change history. 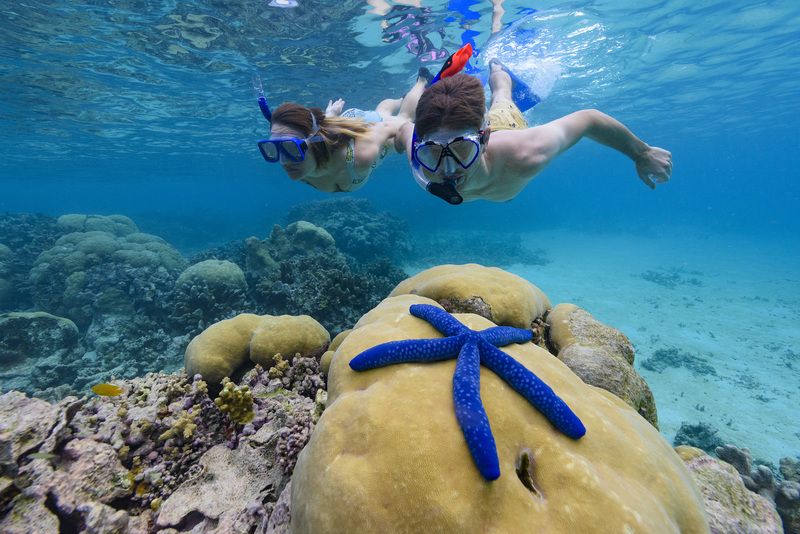 Today the Solomon Islands has become such a breathtakingly fresh destination for those international travellers eager to get off the beaten track and immerse themselves in a centuries old culture while experiencing every niche travel experience this multi-faceted destination offers and which set our Hapi Isles so far apart from our South Pacific neighbours. 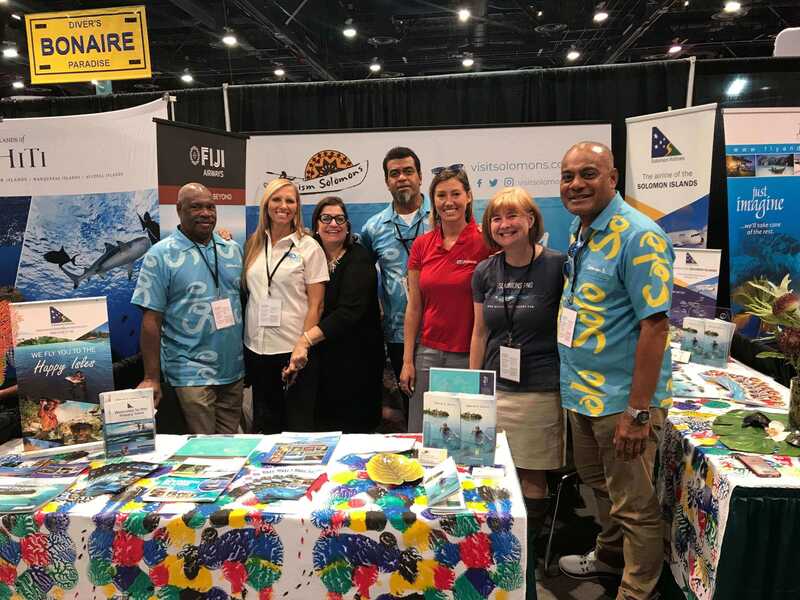 Provide marketing and promotional support to the Solomon Islands tourism industry. Forge strong partnerships and investment between public and private sector stakeholders. 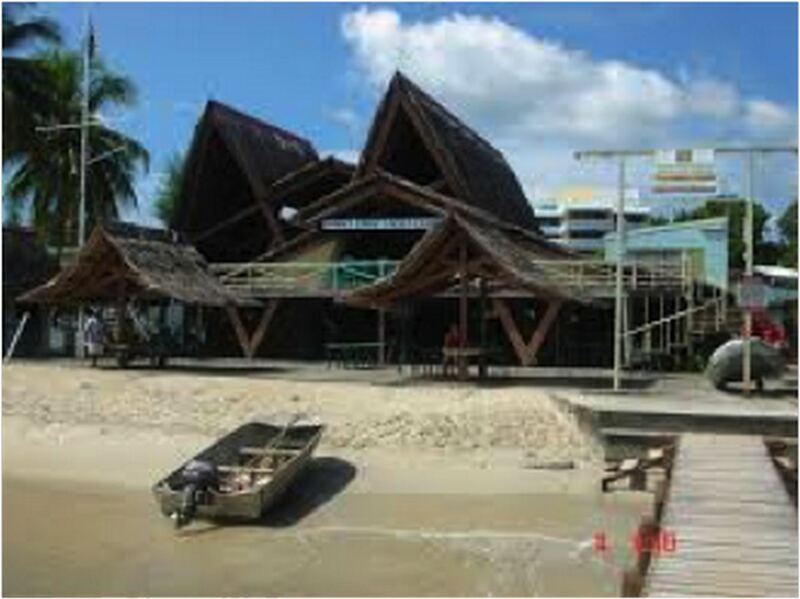 Develop and train international travel agents to become Solomon Islands Specialists. 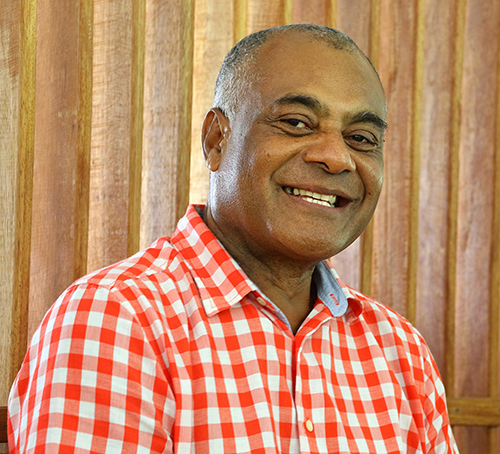 Identify and support the unique and distinctive elements and benefits of the nine Solomon Islands regions. 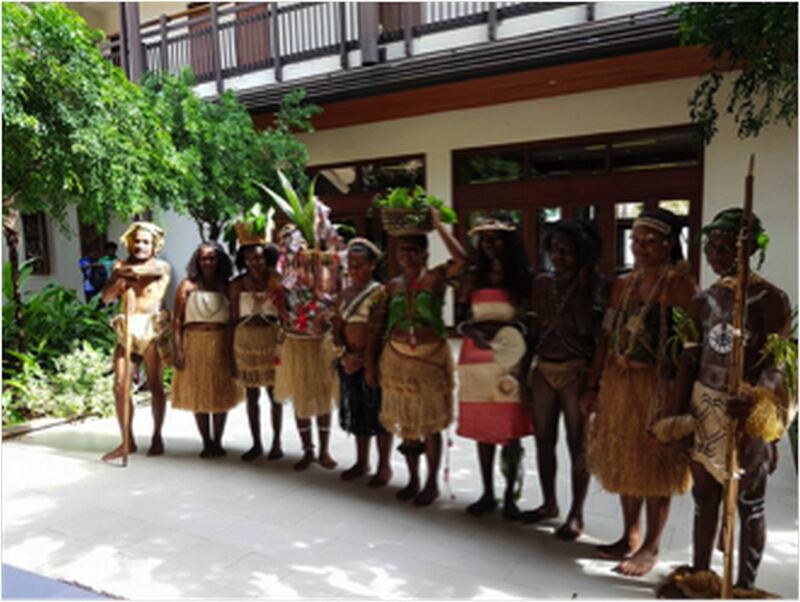 Nurture and advance the development of the rich and exciting Solomon Islands niche markets. Serve as the primary source of SI tourism related research, marketing, training and resource materials. Provide education and training programmes that support unified marketing initiatives. 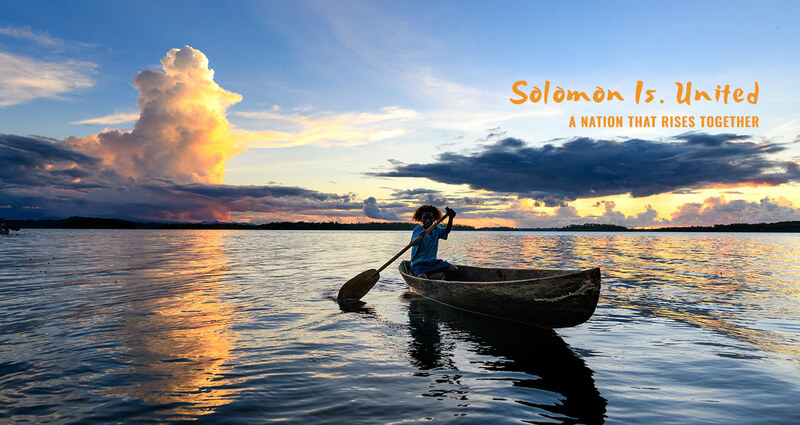 Serve as the Solomon Islands ‘Brand Champions’ both nationally and worldwide. 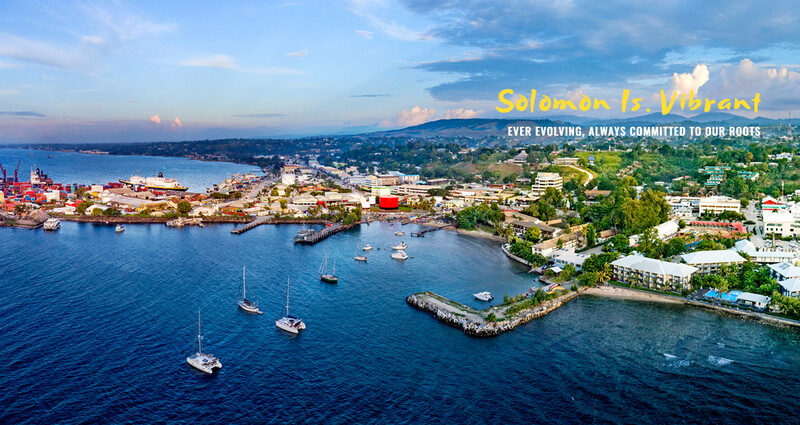 © 2018 Solomon Islands Tourism. All Rights Reserved. Powered By Webmedia South Pacific.